This girl has got it going on! She is currently the student body president at Central High School and loving senior year! She also competes for Central's volleyball team and is involved in FCA, peer mediation, Girls for Good, Relay for Life and attends her church youth group. Tori has a heart of gold! She strives to serve others and seeks out opportunities to travel for missions trips! For the past three summers, Tori has traveled to Nicaragua with Project HOPE as a volunteer. Now that is commitment! "If I could travel anywhere, I would go back to Nicaragua in a heart beat and spend all my time with the awesome people that live there. " For now, Tori is soaking in every moment of her senior year. 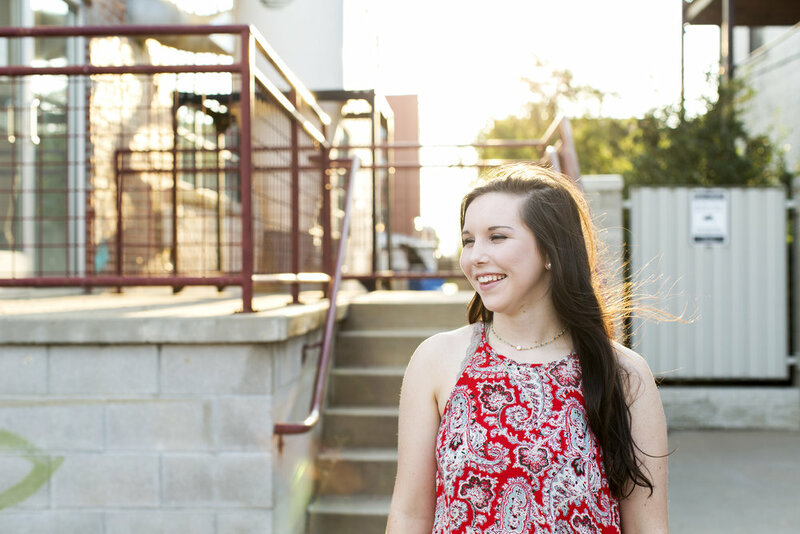 Here is a sneak peak from Tori's senior session! This girl had 80 final images, but these are a few of my favorites! ENJOY!